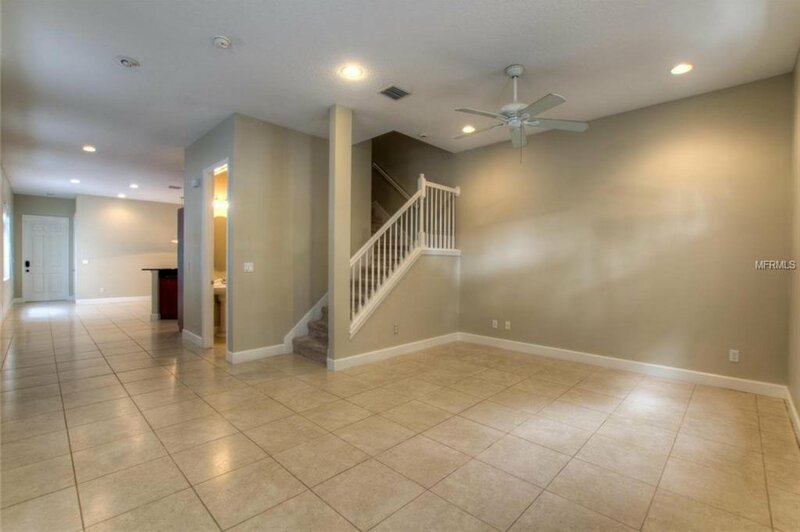 One or more photo(s) has been virtually staged. 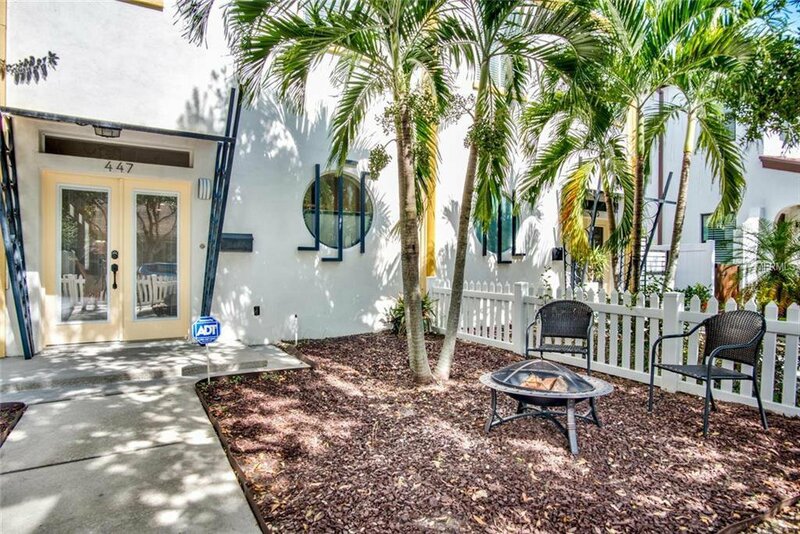 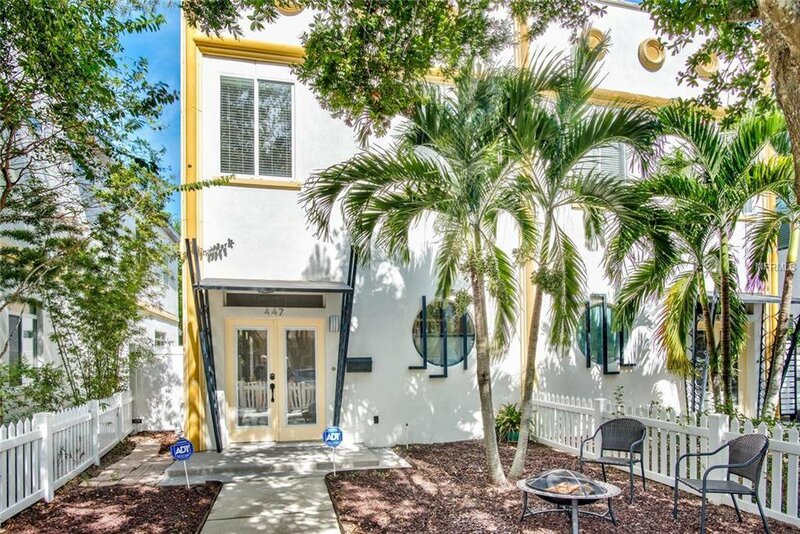 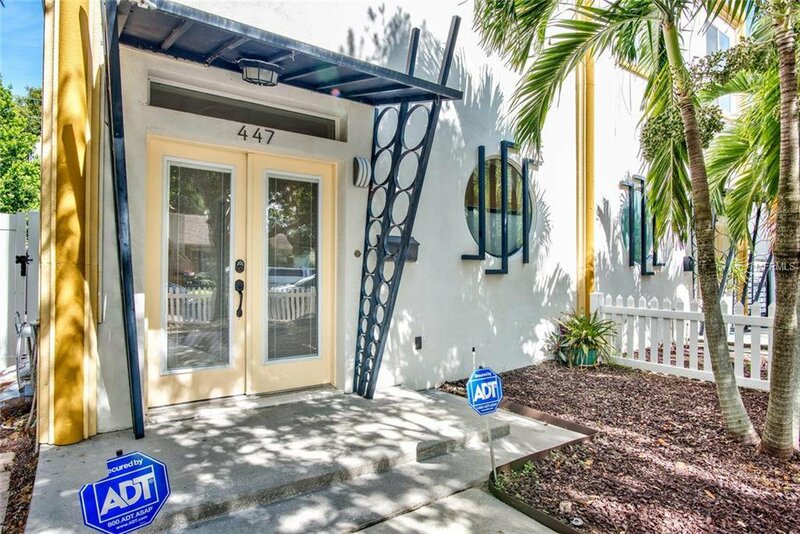 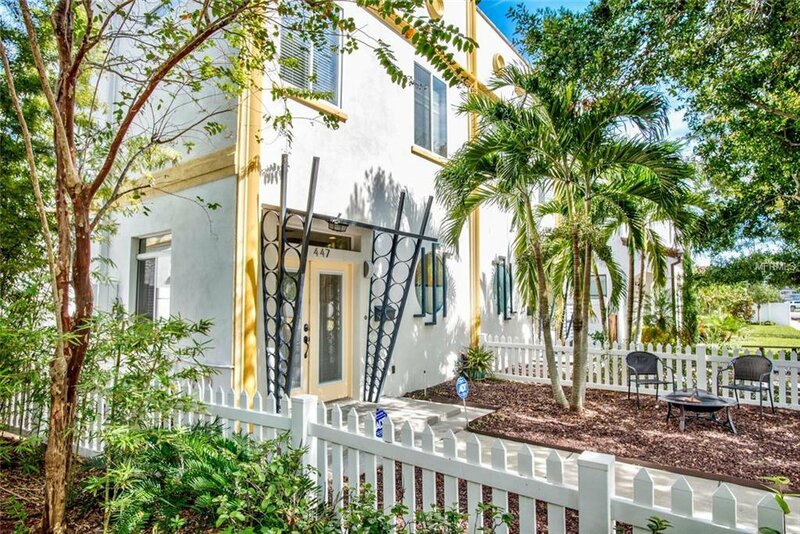 This beautiful Art Deco Style Townhome in the heart of St. Petersburg is a rare find. 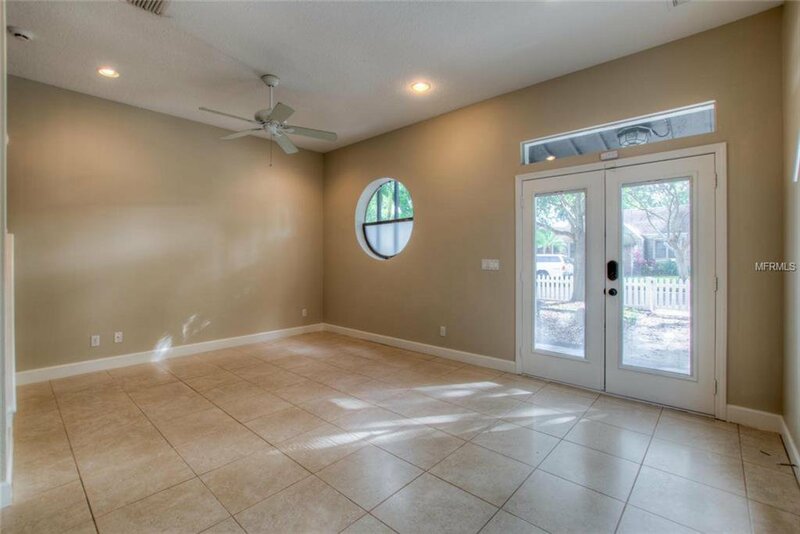 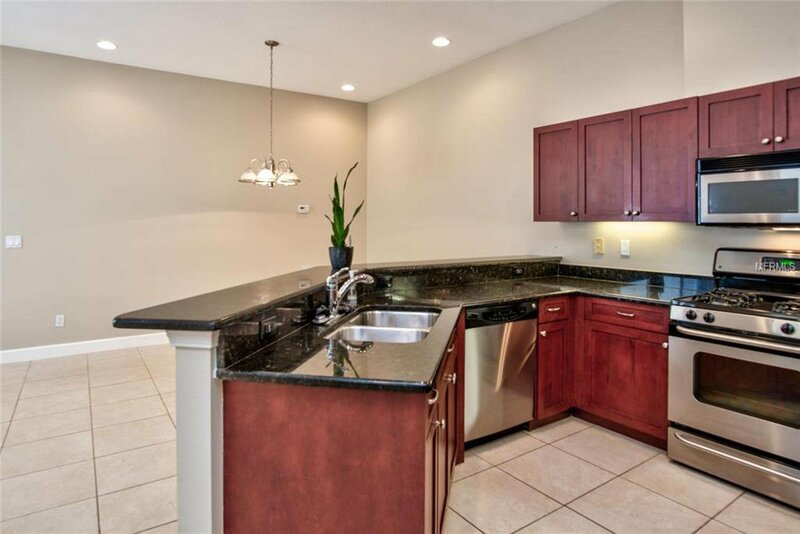 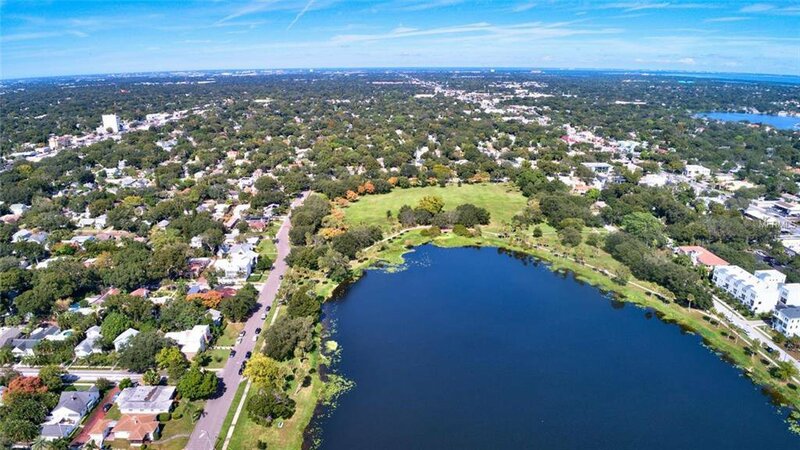 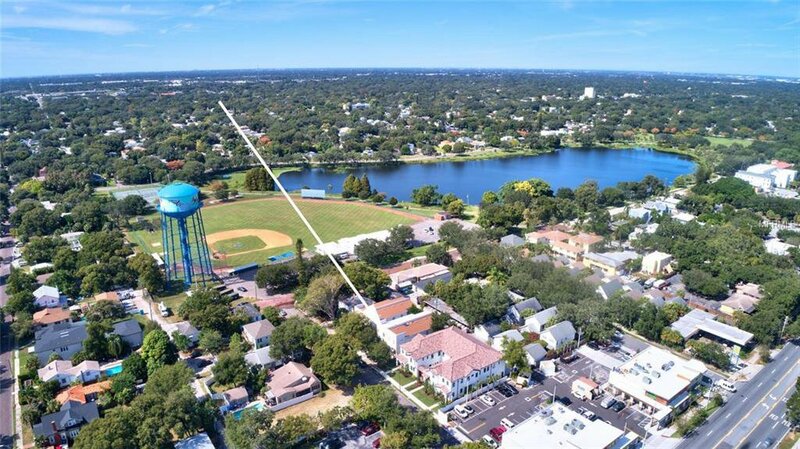 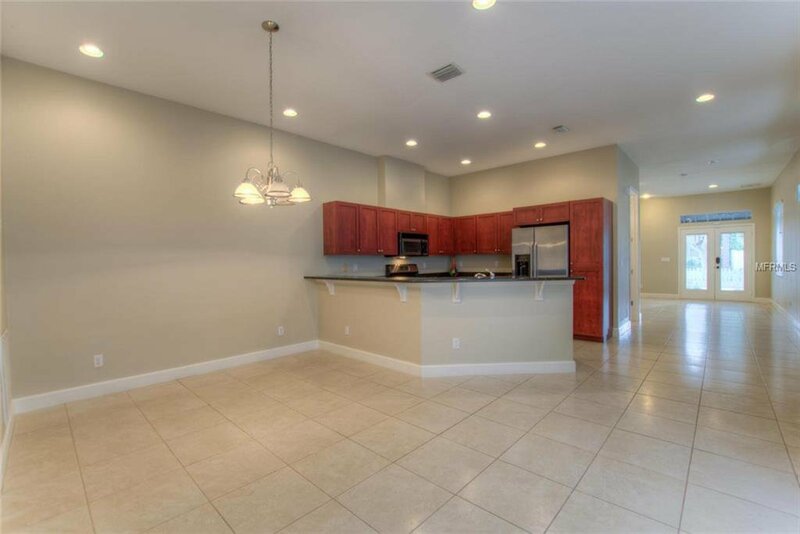 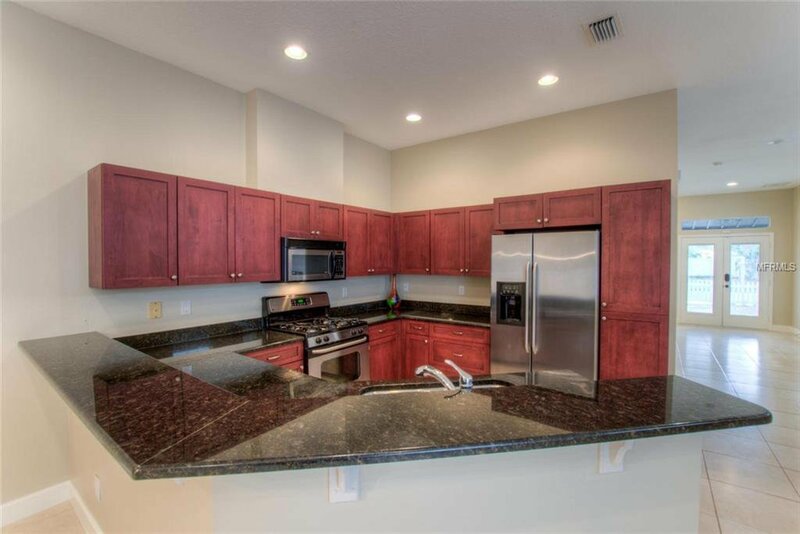 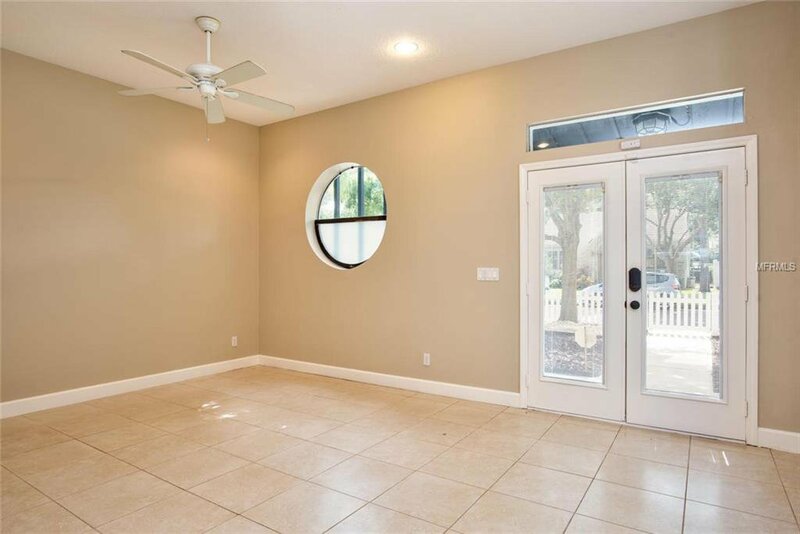 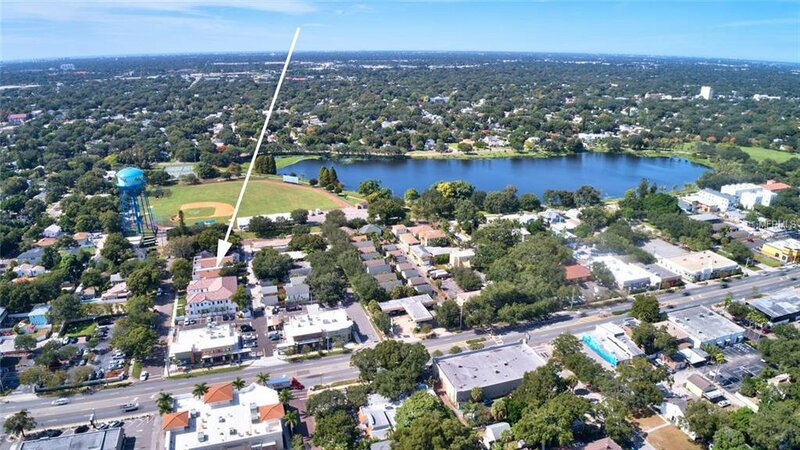 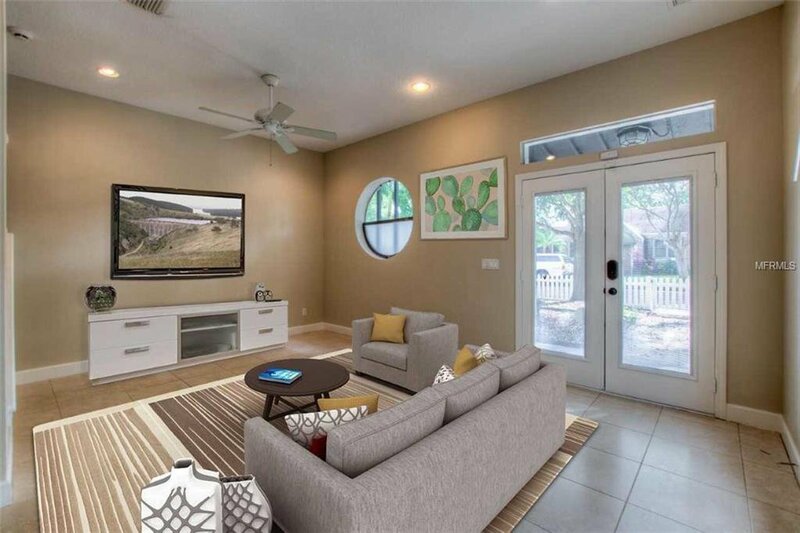 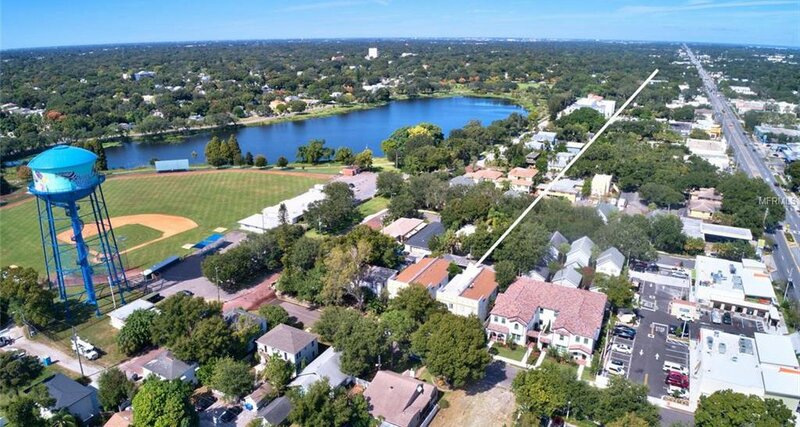 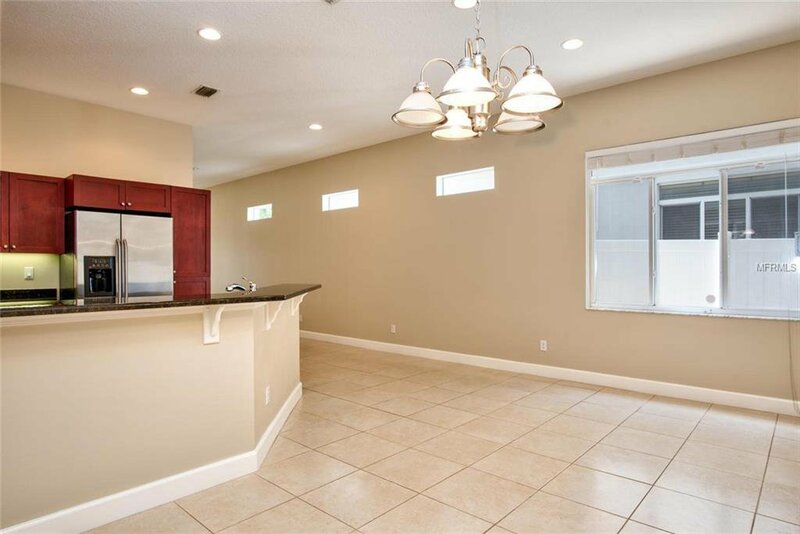 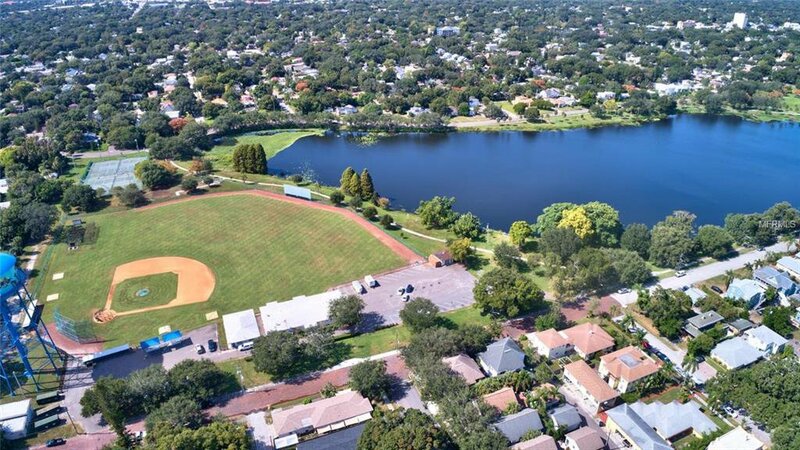 The home is just steps from Crescent Lake Park and minutes from all downtown St. Petersburg has to offer. 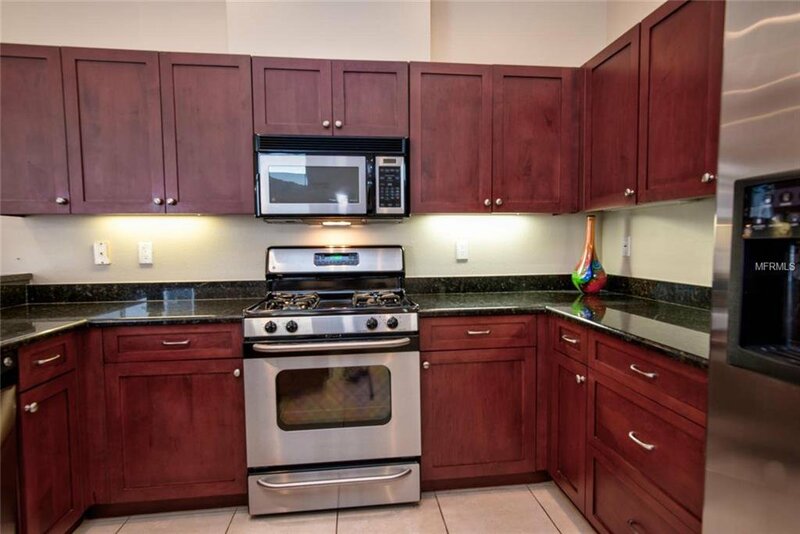 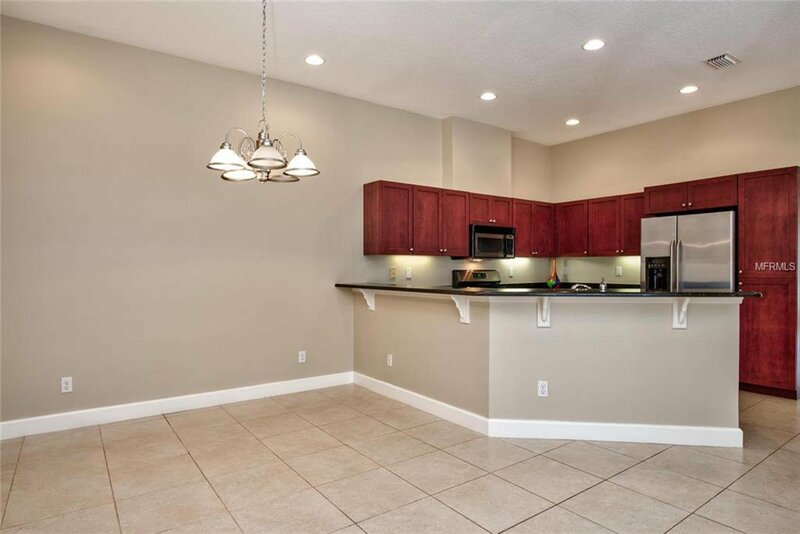 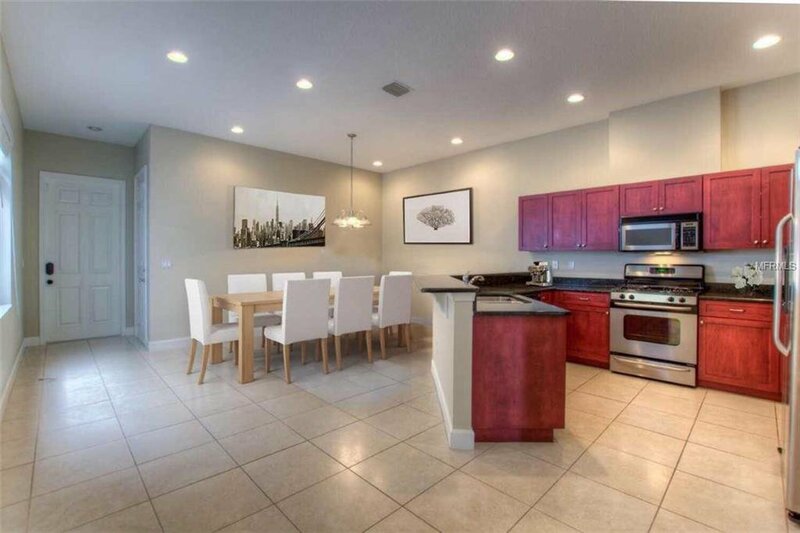 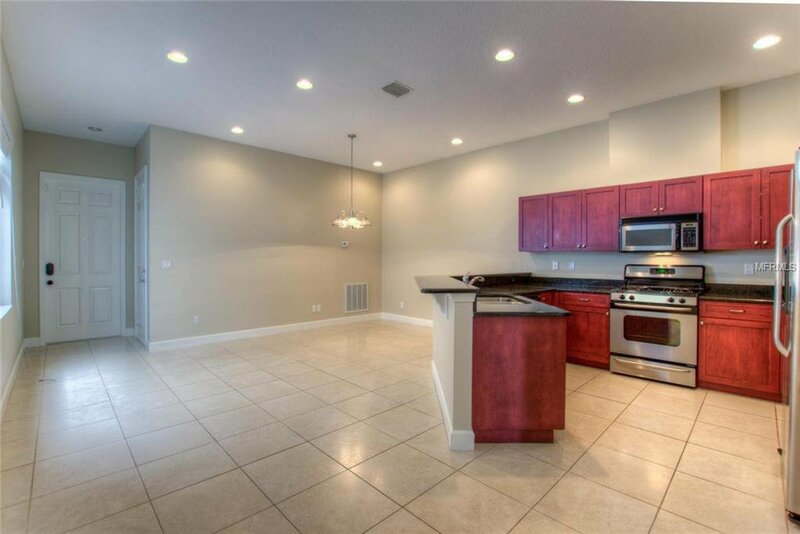 It features a beautiful kitchen with cherry wood cabinets, granite countertops, breakfast bar and matching stainless steel appliances. 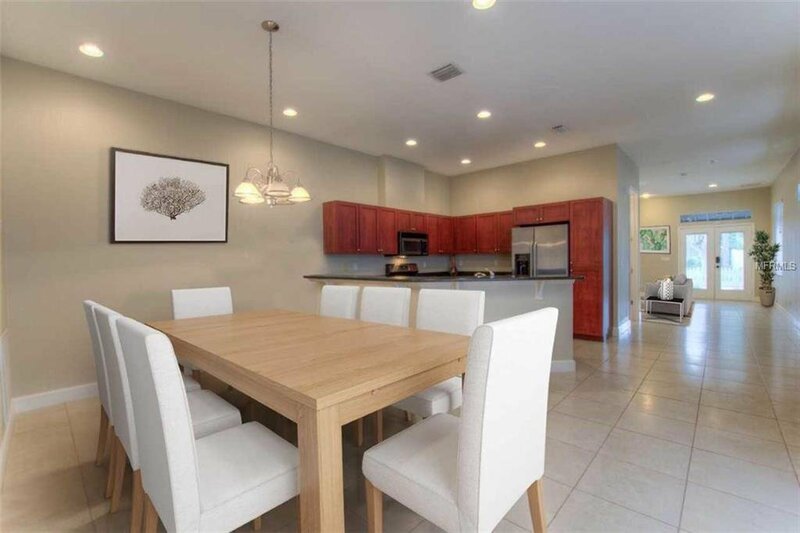 The dining area can easily accommodate a dinning set that seats 8. 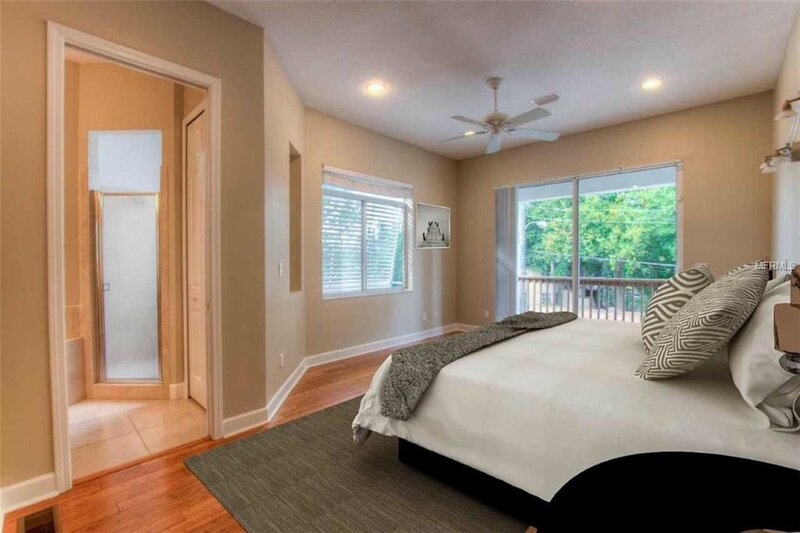 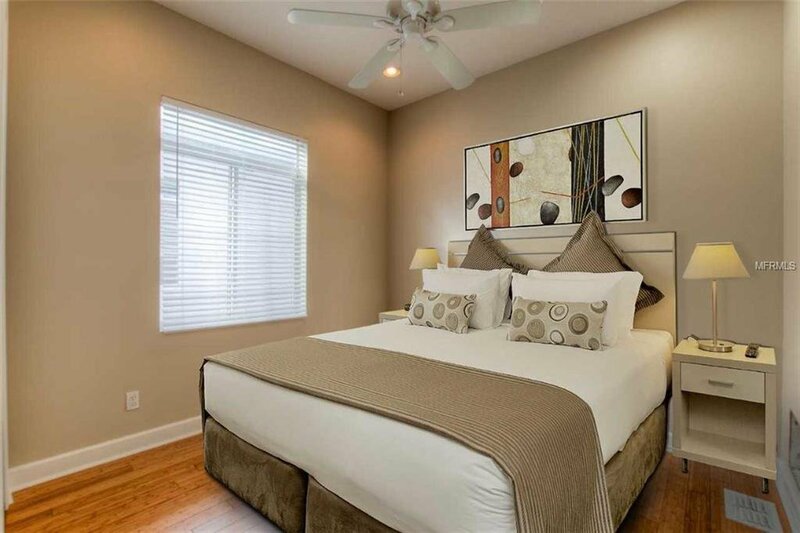 Upstairs you will find an oversize master suite, with walk in closet, that leads out to a balcony where you can enjoy a morning cup of coffee or glass of wine after work. 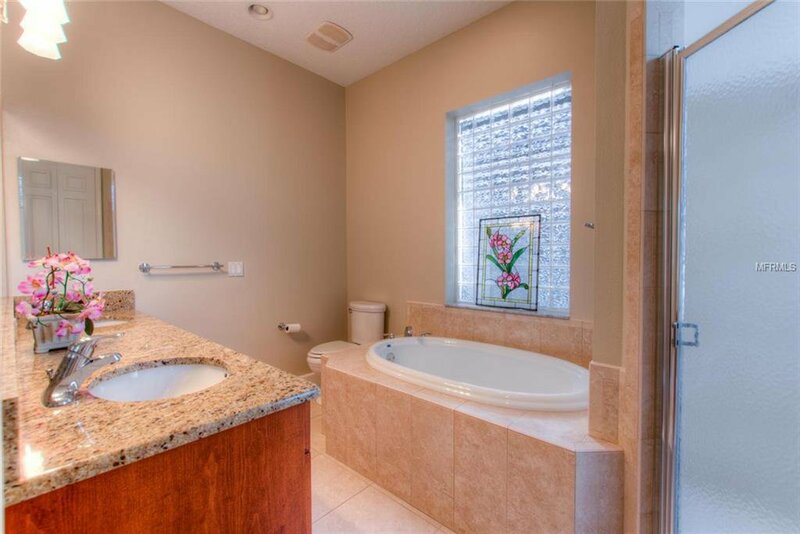 The ensuite bathroom has a spacious garden tub, vanity with dual sinks and a walk-in shower. 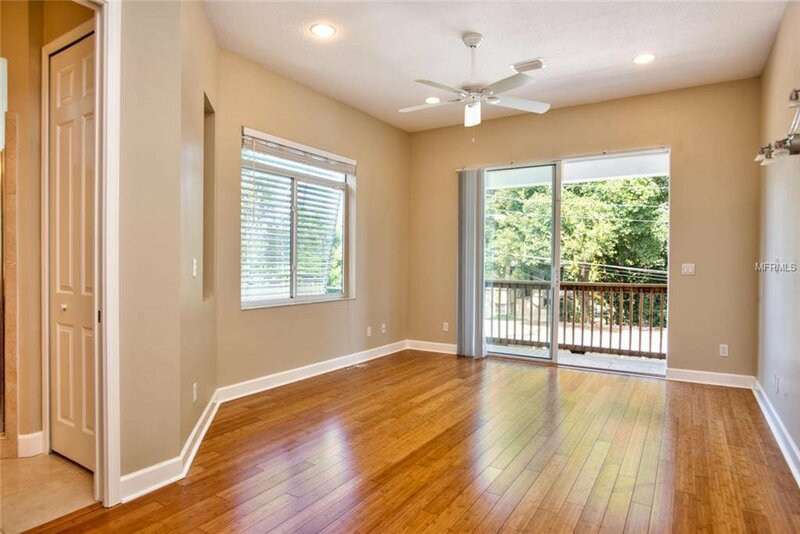 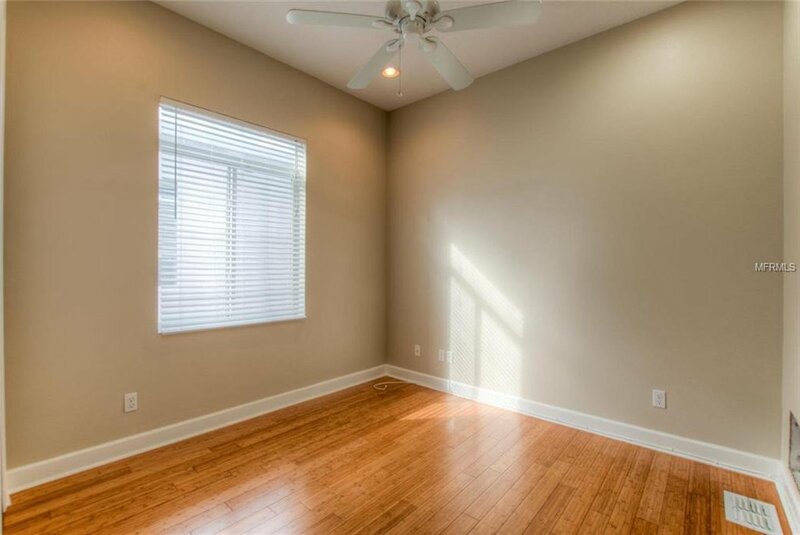 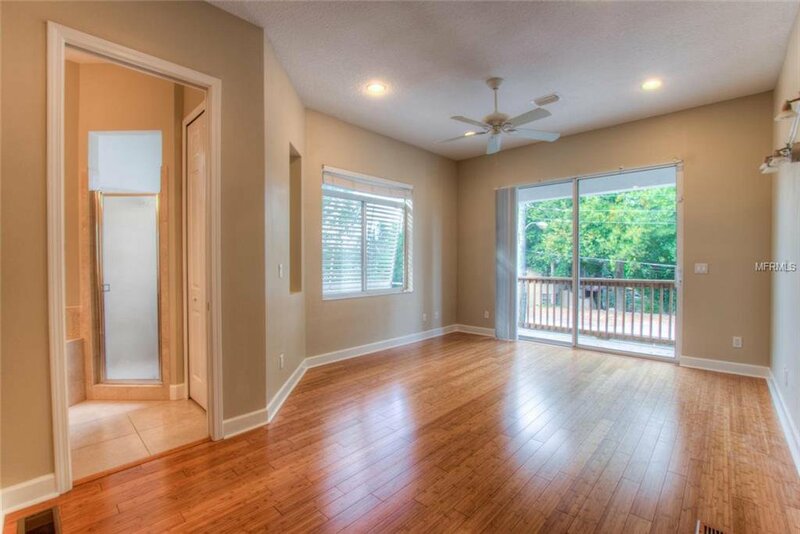 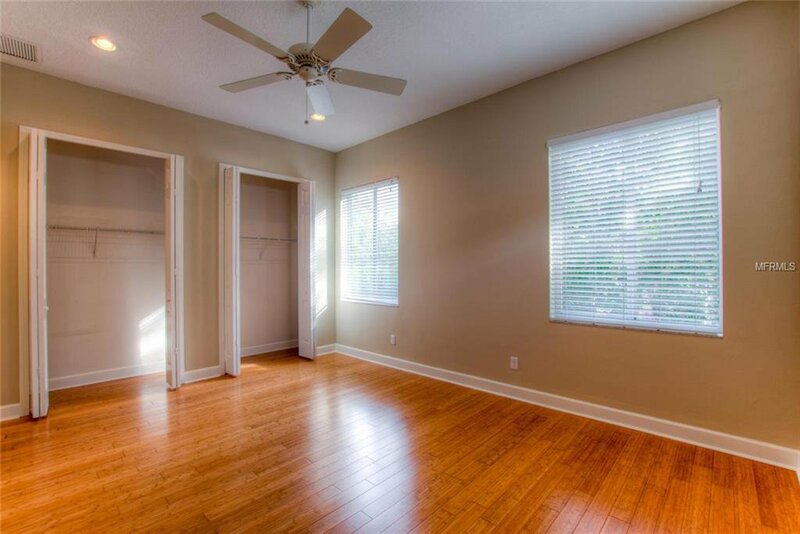 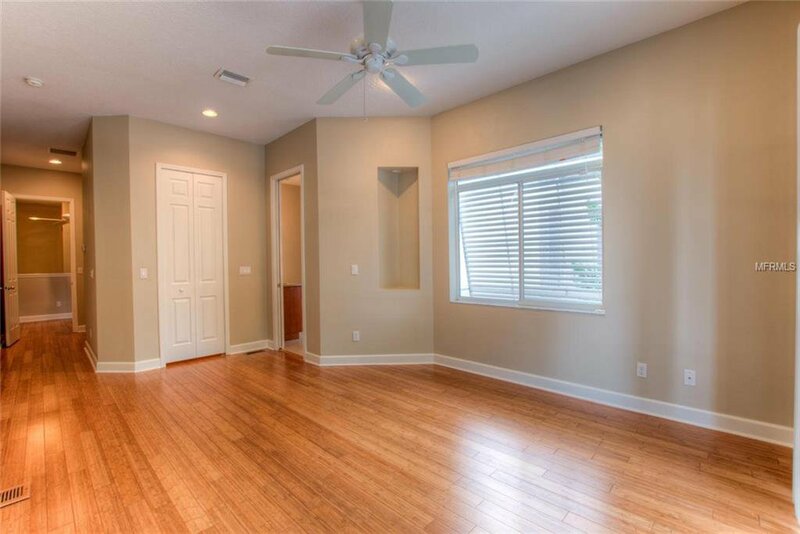 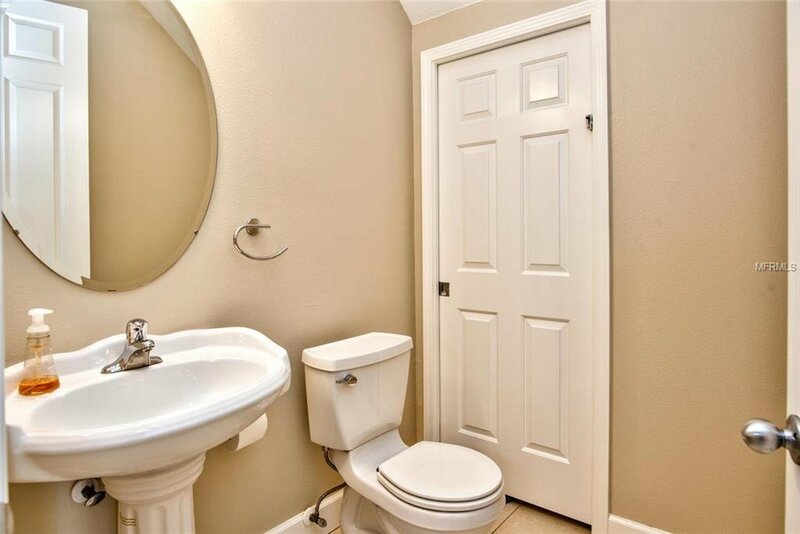 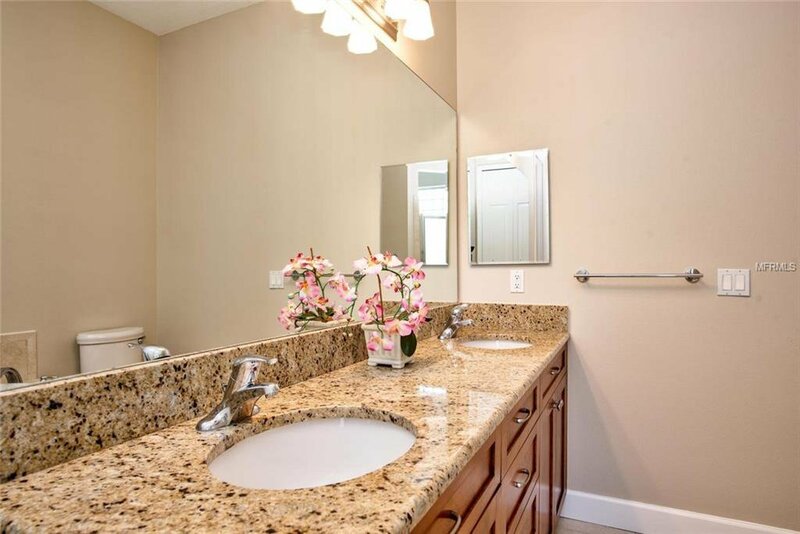 You will find two additional bedrooms and a guest bath on the second floor. 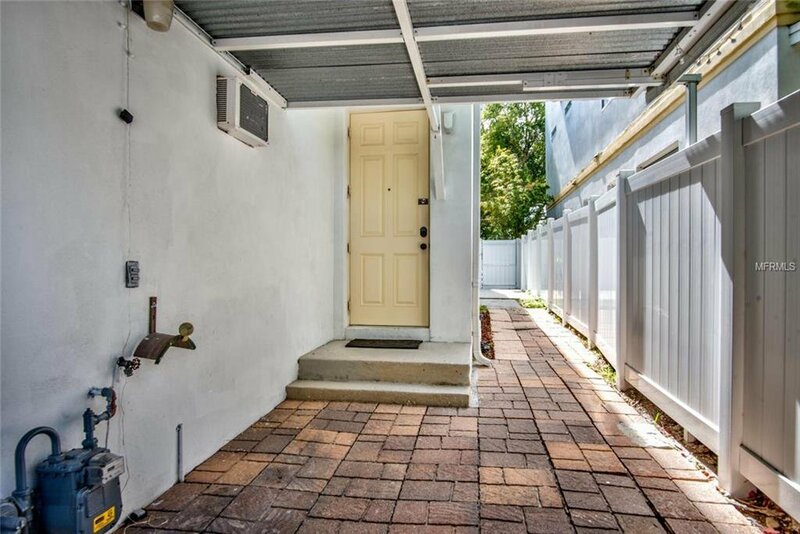 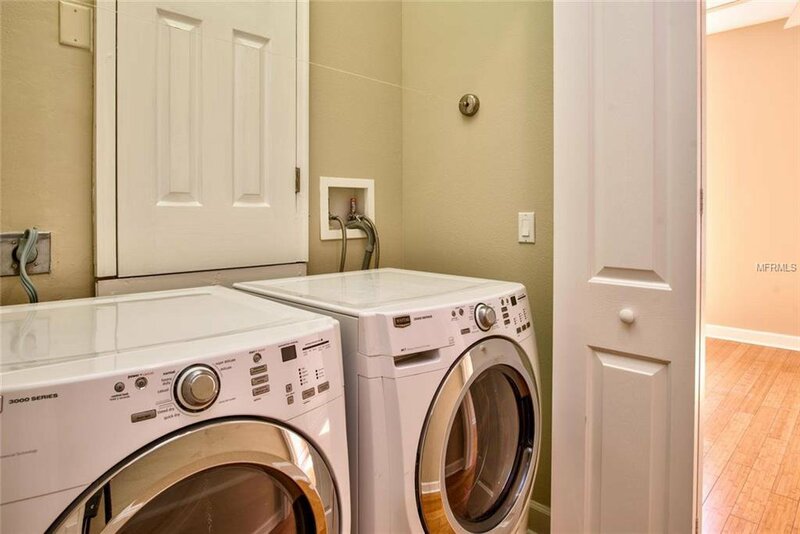 The home has an alley in the back that leads to the entrance of the one car garage that offers room for your car plus plenty of storage space. 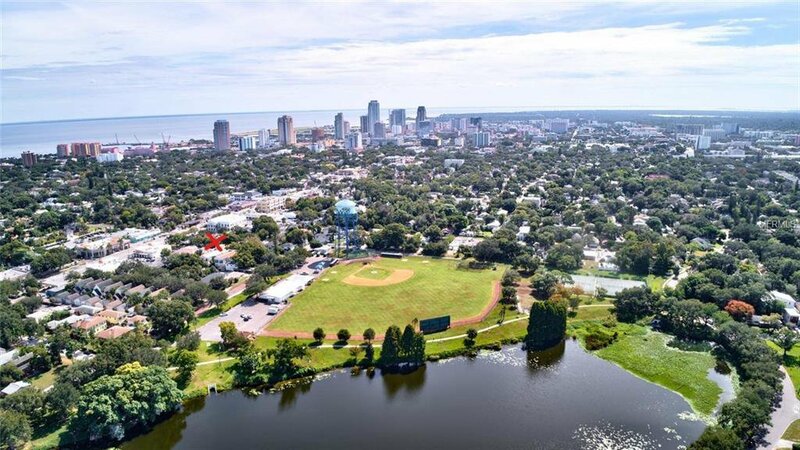 Your entertainment options are endless given the proximity to Vinoy Park, Straub Park, Sundial shopping and dining center and so much more. 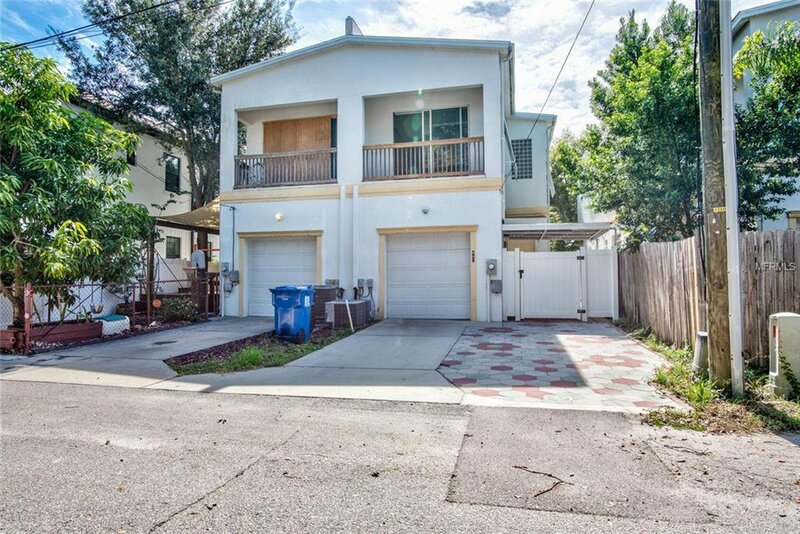 NO HOA OR FLOOD INSURANCE REQUIRED.